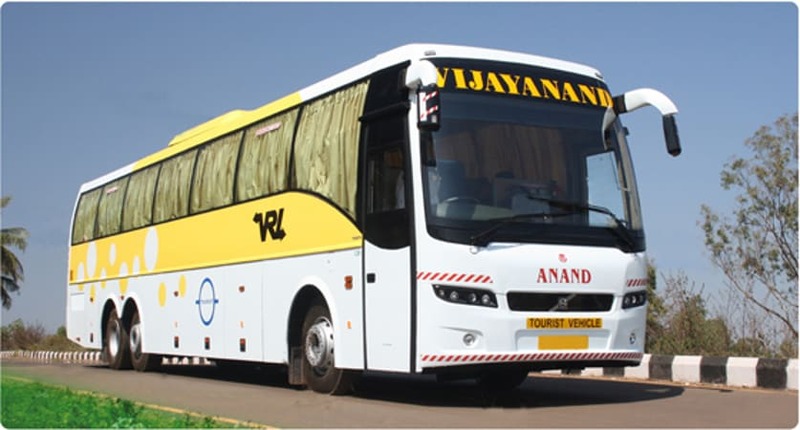 VRL Travels has a fleet of over 415 buses including Multi-axle Volvo and Sleeper and Semi-Sleeper buses in both A/c and Non A/c Category, it operates in all the major routes in at least 4 states including Karnataka, Maharashtra, Andhra Pradesh and Tamil Nadu. 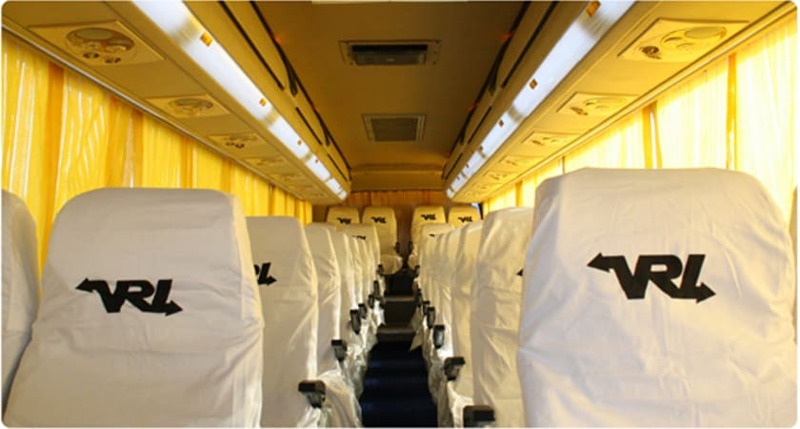 VRL Travels has very good reputation with its punctuality, staff behavior and bus interiors hygiene. 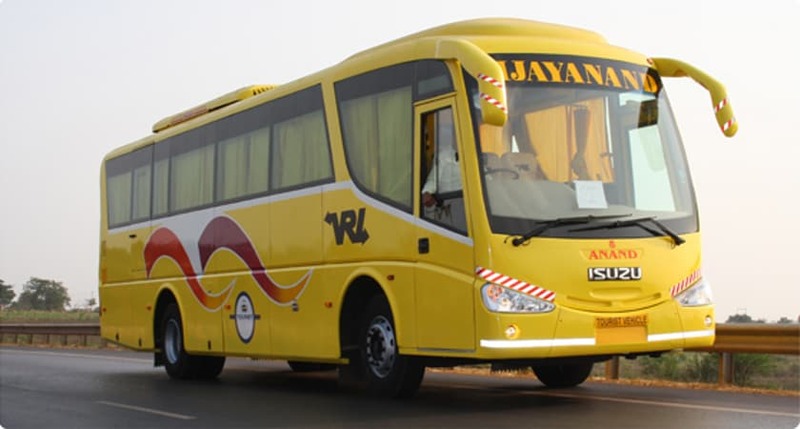 Some of the Important routes of VRL Travels include Hyderabad-Bangalore, Pune-Nagpur, Bangalore-Mumbai, Mumbai-Bangalore etc. 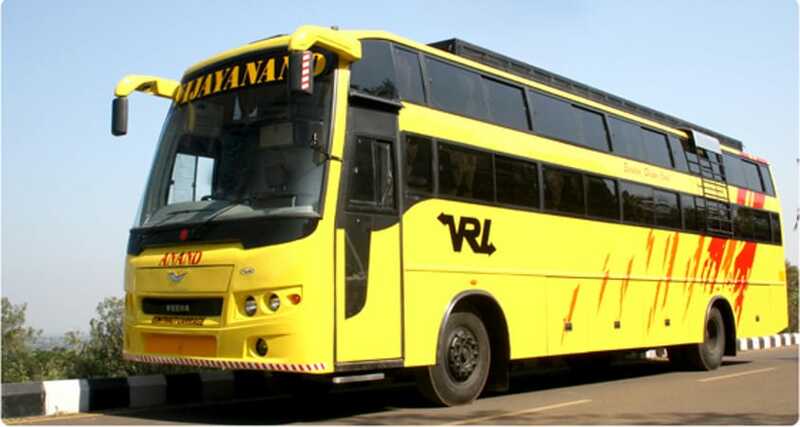 Apart from the passenger bus services, VRL Travels has also Cargo division which serves all over South India. 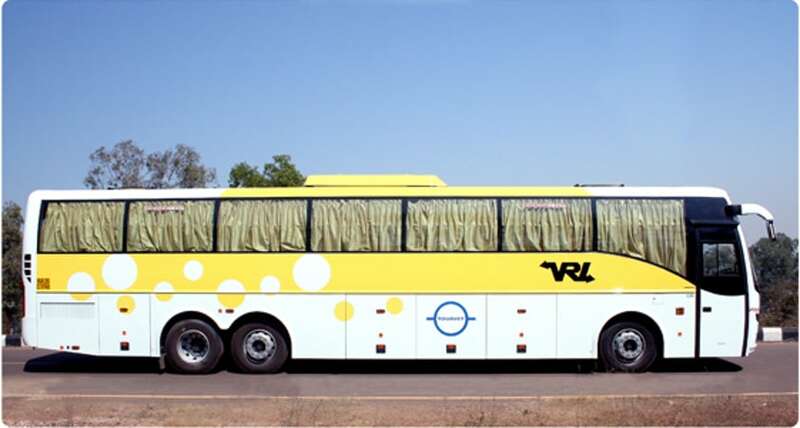 VRL Travels Online Bus Booking can be done on AbhiBus.com using online payment (Credit Cards, Debit Cards or Net banking). 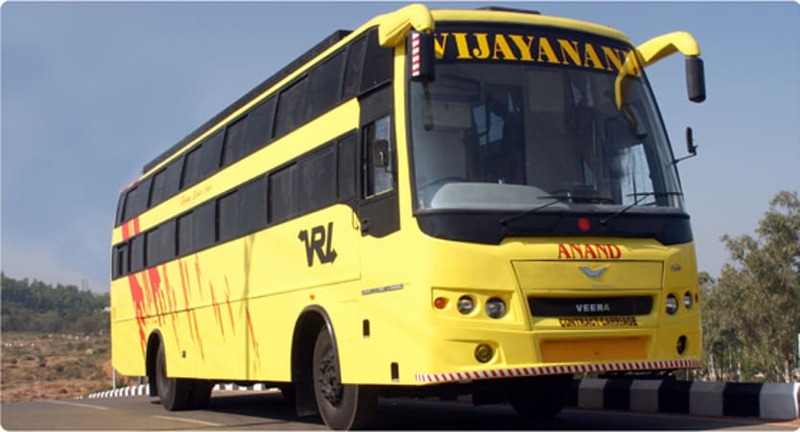 Customers can carry the Mobile Ticket(VRL confirmation) that they receive from AbhiBus.com after the booking. Customers can call AbhiBus.com's 24/7 Customer Support for any queries that they have. All transactions on AbhiBus.com are safe and secure (encrypted using VeriSign SSL Security).